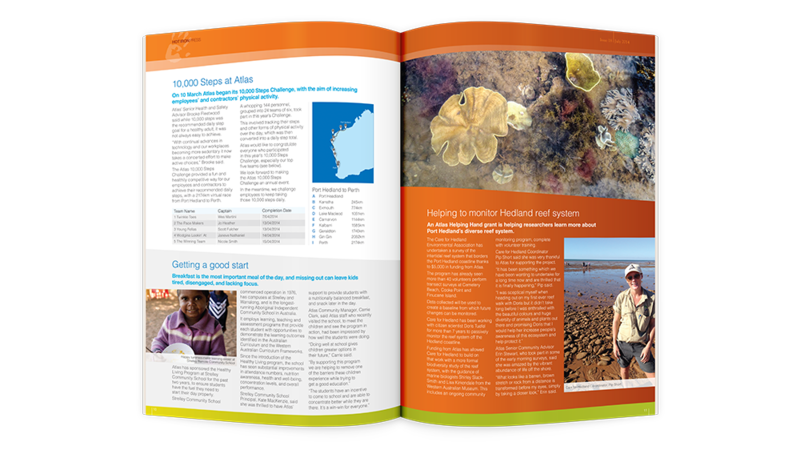 Atlas Iron approached Platform with a strong need for a refreshed brand. It led to Platform’s creative team using innovative expertise to develop a modified look for Atlas through adjustments and improvements to its existing brand. Platform was also trusted with the responsibility of rolling the refreshed brand out across the company, which included the design and production of; corporate stationery, pull-up banners, and adverts as well as redesigning Atlas’ corporate website and intranet. 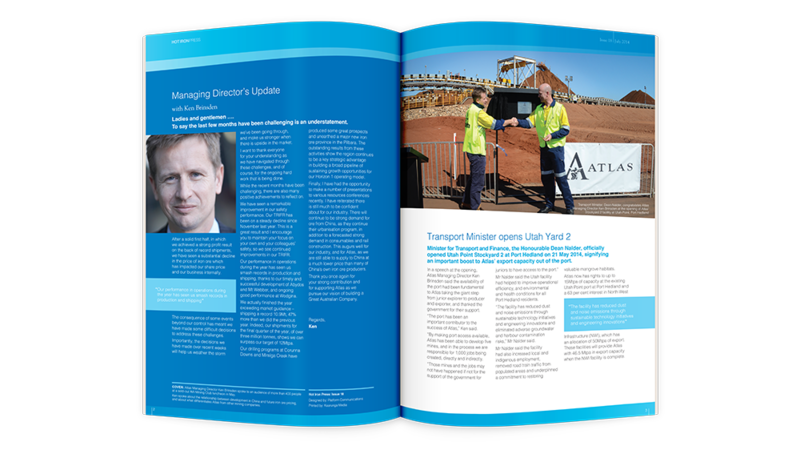 That first body of work resulted in Platform becoming a trusted partner with Atlas relying on its marketing and communication expertise to deliver a bespoke crisis communications strategy, annual reports and regular internal newsletters.